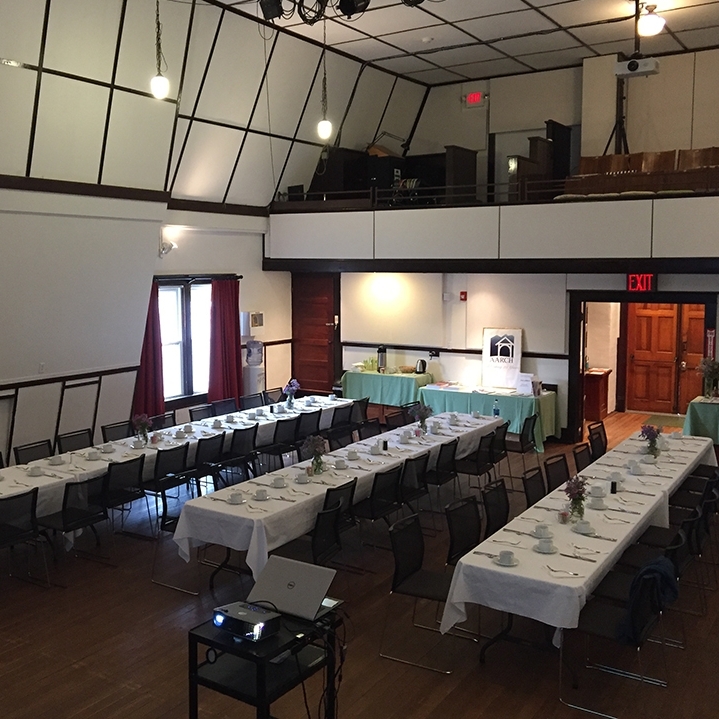 Lyceum lecture series presentation by Adirondack historian Amy Godine. A spell-binding duo from the UK, here on the night before their sold-out show at the Lane Series! 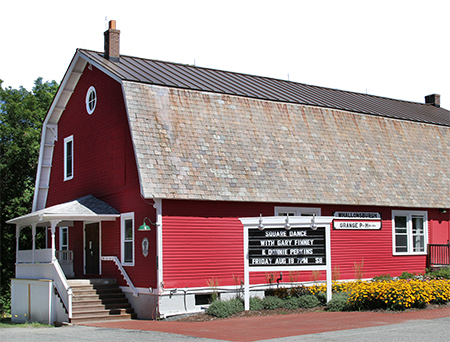 The Whallonsburg Grange Hall Inc. is a 501(c)(3) tax-exempt organization.